Our Teaching Elders (Pastors) and Ruling Elders jointly have the responsibility of the government and oversight (shepherding) of the Church, including teaching. When gathered together to do the work of the Church, they are referred to as our Session. Our Deacons are called to serve the physical and spiritual needs of our people, as well as to care for our church property. Their Biblical qualifications and roles are fully described in the Book of Church Order. The Deacons gather regularly as a Diaconate Board. 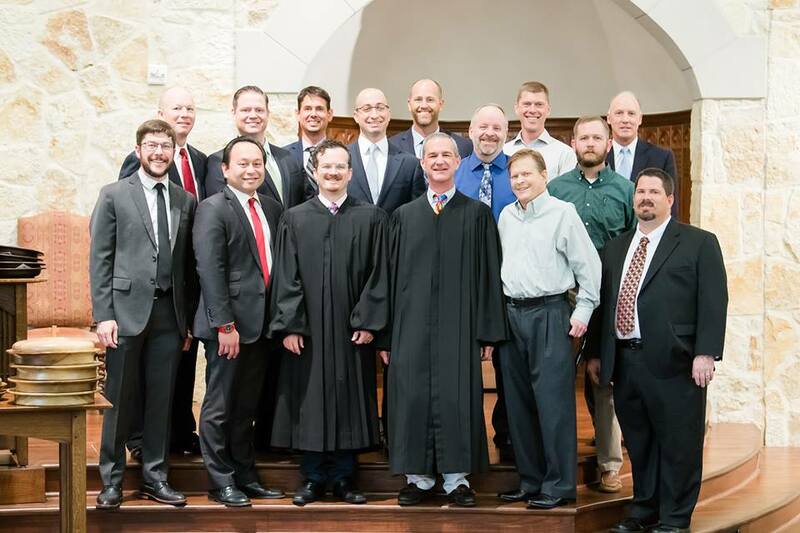 Our staff supports the ministries of our church, under the direction of the Session. Our pastor was born in 1962, the fourth of five children, in Amarillo, TX and was raised a Roman Catholic. It was at age 17, through the circumstances of his parent’s divorce, that God brought him to faith. God used a number of men and his local church, Christ Covenant, OPC to begin to grow him in his faith. 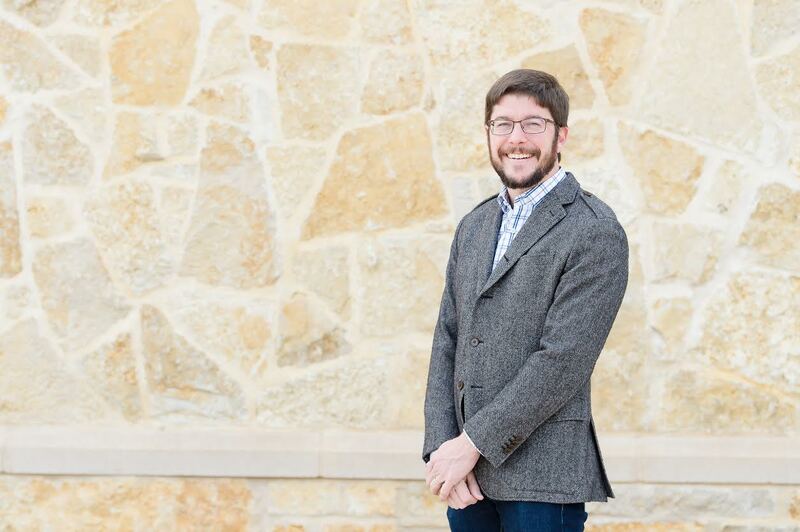 After a couple of years in the restaurant business, he joined the staff of Young Life in Amarillo as student staff, while he pursued his degree in History at West Texas A&M. He graduated college in 1990 and was brought on full-time staff with Young Life in Amarillo. 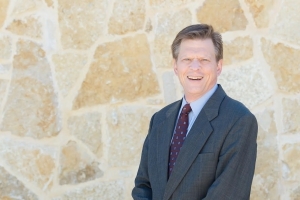 In 1991, he moved to Jacksonville, FL where he began a youth ministry for a relatively new PCA church, Christ Church. He spent four years in Jacksonville and it was here where God brought to him his wife. Kyle married Lizzie in December of 1994 and moved to Philadelphia, PA in May of 1995 to pursue his theological education. While in seminary, Kyle and Lizzie welcomed their first daughter, Katie, in 1997. Kyle graduated from Westminster Theological Seminary in 1999 with a Masters of Divinity (M.Div), emphasizing in Pastoral Counseling. In October of 1999, while Kyle was serving as Director of Admissions at Westminster, Caroline, their second daughter was born. In September of 2000, Kyle accepted a call as associate pastor of Holy Trinity Presbyterian Church in Tampa, FL. In January of 2002 the Oliphint’s welcomed their third covenant daughter, Kelly. In December of 2004 Kyle and family moved to Fort Worth to begin the work of planting and organizing Grace Community Presbyterian Church, PCA. On January 2nd, 2005 the brand new church had it’s first worship service. Our pastor is committed to both the public and private ministry of the Word of God for the growth and sanctification of God’s people. 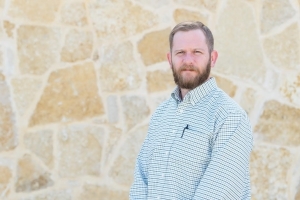 His prayer is that the gospel of Jesus Christ and particularly His cross will shape and form his shepherding ministry and the ministry of Grace Community Presbyterian Church, PCA. Please do not hesitate to give him a call if there is anything he can do for you. We hope you will visit our church and worship with us as we together, with Kyle, submit ourselves to God in service to one another. Davis is married to Tiffany and daddy to three children. He grew up in a small Texas town outside of San Antonio called Devine, but has been a resident of Fort Worth since 2006. After a dark period of his life, God called him to preach and teach the Bible in 2004 which he has been doing ever since. 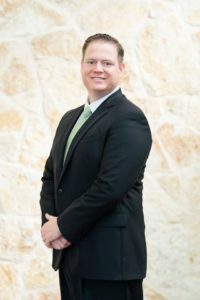 Davis graduated with a degree in oral communication from the University of Texas at Arlington and then attended Southwestern Baptist Theological Seminary for his Masters of Divinity. It was during his seminary years that he came into contact with The White Horse Inn and Modern Reformation magazine both of which were instrumental in him seeking ordination in the PCA after graduating from seminary. In 2011, he and Tiffany welcomed their first child, June, into their family. She loves reading, singing, and taking walks with her daddy. In 2013, they welcomed their covenant son Maximus. He loves Lightning McQueen and Mater from Cars, hats, and his sister. In 2015, the Morgans welcomed their third covenant child, Asa James. Davis has a passion for the ministry of God’s Word through preaching, teaching, counseling, and discipleship. He loves reading, drinking coffee, watching Netflix with his wife, and eating fine foods like BBQ, pizza, and burgers. 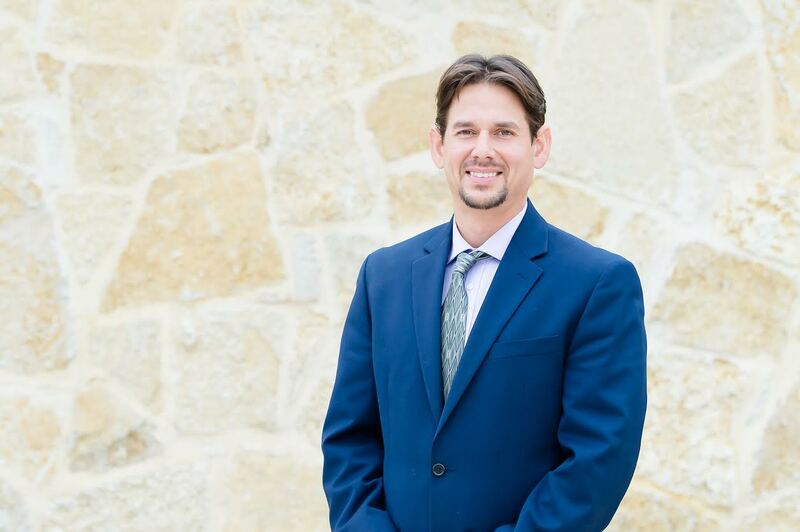 Philip Bassett was born in San Antonio, Texas and grew up in a nearby hill country town called Boerne. He earned his B.A. in English from Belhaven College where he meet his amazing wife, Christine. After graduating, he taught English, history, and journalism at Mt. Salus Christian School, in Clinton, Mississippi, from fall 2005 to spring 2007. 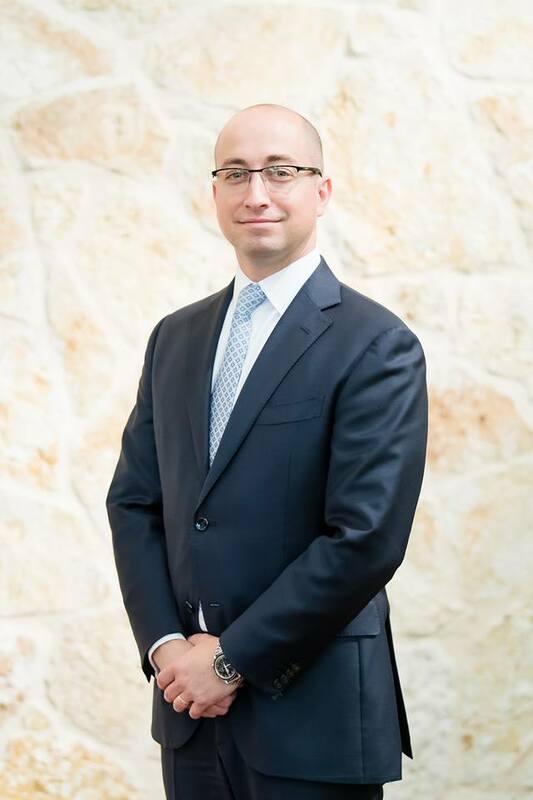 In the summer of 2007, he and Christine moved to the Dallas-Fort Worth area, and he enrolled in a graduate program at the University of Dallas. Having finished his coursework there, he is now working on his thesis, which considers the relationship between law and nature in The Scarlet Letter by Nathaniel Hawthorne. 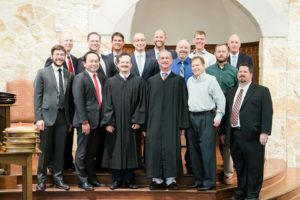 Though he has been a believer as long as he can remember, it was not until he began attending Reformed University Fellowship at Belhaven, that he discovered the joy of the Lord. He is both honored and eager to serve Grace Community. Dan is married to Stefanie and the father of five covenant children – Eva Grace, Anna Sophia, Claire Elisabeth, Benjamin Robert, and Olivia Alexandra. Born and raised by Christian parents in Mishawaka, Indiana, Dan grew up in the United Methodist Church and later attended the University of Notre Dame. While he can look back on his life and see the Lord’s fingerprints all over it, it was after a dark time during his undergraduate years that the Lord awakened Dan to new life and the surpassing worth of knowing and following Jesus. A year after his graduation, Dan married Stefanie, his high school sweetheart, and then moved to Arizona where he earned an MBA and first tasted expository preaching. After a couple of years in the desert, Dan and Stefanie moved back to Indiana for work – healthcare administration and elementary education, respectively. They also returned to the Methodist church in which he was raised and led the youth group together. It was during his preparation of the youth Bible studies that God, in his kind providence, led Dan to the writings of the early Church fathers, the Reformers, and the Puritans. Shortly after the birth of their first child (2006), Dan and Stefanie joined Michiana Covenant Presbyterian Church in Granger, Indiana where he later served as a deacon. 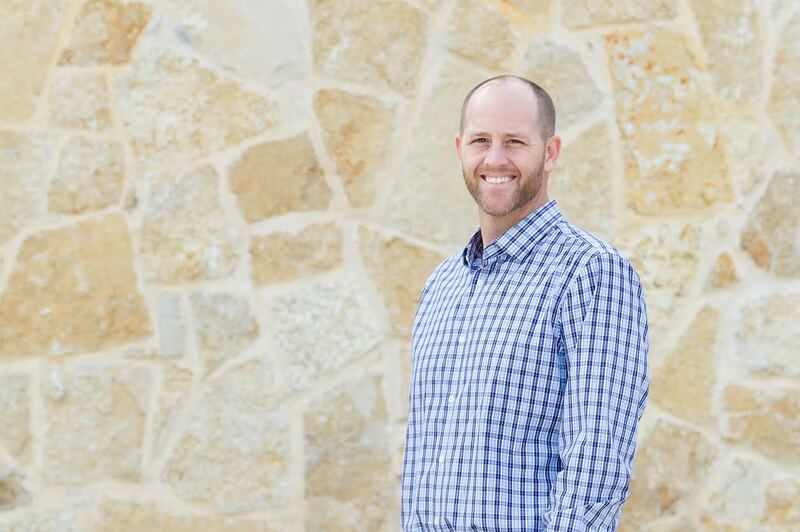 Dan, Stefanie, and the family moved to Texas in January of 2013 and now call Fort Worth home. He is honored to be called to love and serve the people of Grace Community Presbyterian Church. Andrew is Rebecca’s husband, and daddy to three beautiful children (2 girls, 1 boy) who are all growing up way too fast for his taste. He grew up in the Philippines, and moved to the US for college. God used the faithful witness of a number of young men in high school and college to bring Andrew to Himself, and is using the ministry of the Church to continue to teach him. After attending college at Angelo State University in ruggedly beautiful West Texas, he attended graduate school at Columbia University in New York City. Finding the call of Texas irresistible, Andrew and Rebecca moved back to Texas and to the Dallas area in 1995 immediately after graduate school. He found gainful employment, and she took a turn in graduate school. 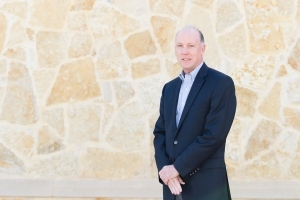 The Caudals moved further west to Tarrant County and joined GCPC in 2005, after Andrew’s employer, an Internet company, moved to the area. 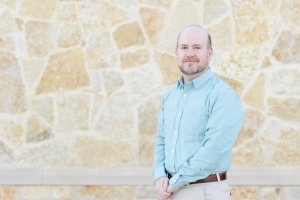 Andrew has previously served as a men’s, co-ed, and family Bible Study leader, as well as a deacon at GCPC and at Park Cities Presbyterian Church in Dallas. He is also an unrepentant world missions junkie. He enjoys coaching recreational kids soccer teams (including the world famous Atomic Fireballs, Hello Kitties, and Spartans), traveling, eclectic movies and music, and reading. Doug grew up in Minnesota as a pastor’s son and it is hard for him to remember a time where he did not feel God’s presence in his life. God used the persistent witness of his boss to enlighten the truths of reformed theology as revealed in Holy Scripture. 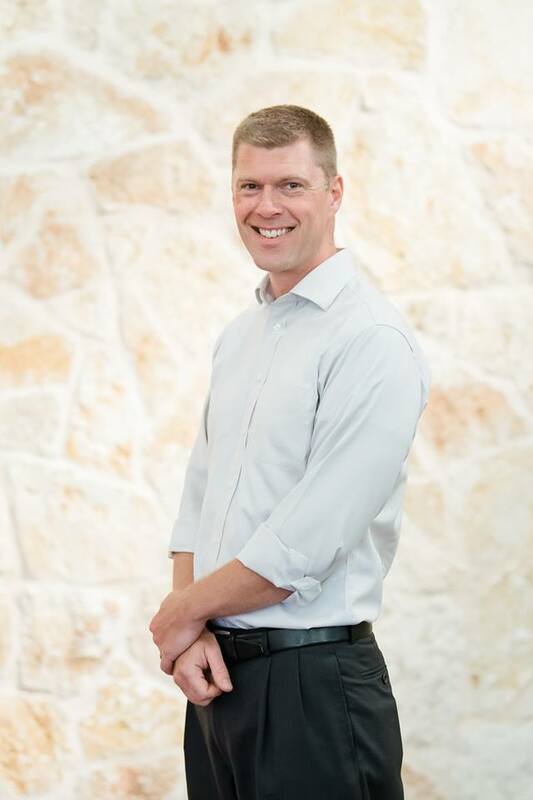 Doug studied economics as an undergrad at Northwestern University in Evanston, Illinois and has an MBA with concentration in finance from the Kellogg Graduate School of Business at Northwestern. His first job led him to Columbus, Ohio, where he met and married Karen. In 1987, Doug and Karen moved to Fort Worth, where Doug is a money manager for a private family hedge fund. 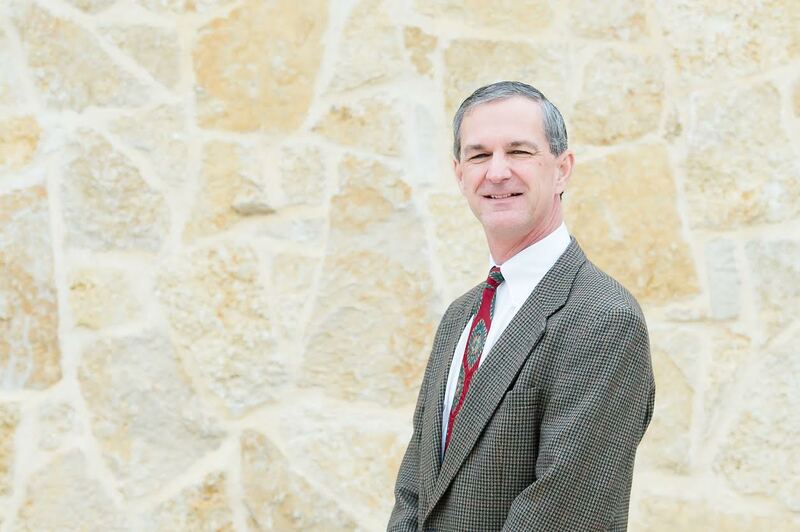 Doug has served as the treasurer of previous churches, has taught numerous Bible studies and Sunday school classes, and was a Deacon at Fort Worth Presbyterian before joining the core group that became Grace Community. Doug and Karen have been on several short term mission trips throughout Mexico and Central America. Running (marathoner in younger years), climbing/hiking (successful summit of Kilimanjaro and soon Everest base camp), and golf (consistent duffer), are Doug’s most enjoyable distractions. Doug and Karen are the proud parents of two boys. Justice attended Oklahoma Baptist University for undergraduate degree in Philosophy as well as pitched on the National Championship baseball qualifying team. After his time at Oklahoma Baptist he became a teacher and coach, teaching world history, U.S. History, Bible, Latin, Greek, Logic and Rhetoric. He received a Masters of Humanities from the University of Dallas and has been the Rhetoric School Head at Covenant Christian Academy for the last seven years. He has been married for sixteen years to Mandy and they have three wonderful children Caden, Sophie, Addy. Eric Sizemore was born in Arlington, Texas and has lived in the DFW area ever since. Eric had the blessing of growing up in a Christian home with believing parents who raised him in the faith. It was in late high school and early college that he was introduced to reformed theology through teachers, family, and friends. While in college at the University of Texas at Arlington, Eric joined Arlington Presbyterian Church. During his time at APC Eric was blessed to have faithful family and men who mentored and modeled what a servant of God looked like. Eric served as a deacon for several years, and treasurer for a couple years. It was also at APC that he happily met and married his bride, Erin. God has since blessed Eric and Erin with two sweet and active little girls. In the Fall of 2010, Eric and Erin began visiting GCPC, and became members the following year. In addition to serving as an elder at GCPC, Eric currently enjoys serving as the Men’s ministry coordinator, and leading the Men’s Bible Study. 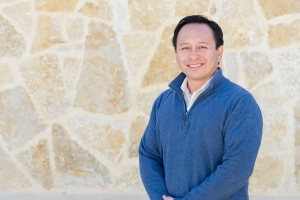 During his free time, aside from spending time with the family, Eric enjoys reading fiction books, and cheering for the Texas Rangers. Rhett was raised in a Christian home and can’t remember a time when he didn’t know the Lord Jesus as his Savior. He was born in San Bernardino, California and grew up in lots of places around the U.S. as his family moved with the Air Force. 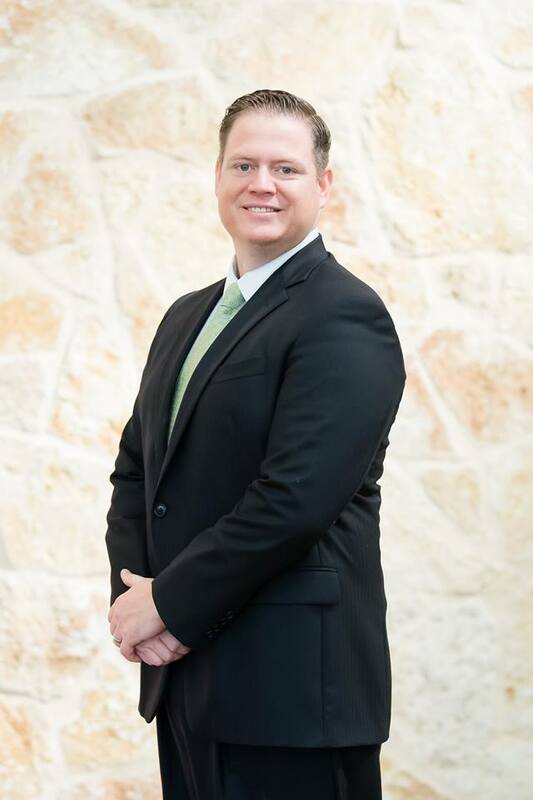 He attended Covenant College and graduated in 1999 with a B.A. in English. In 2003 he met Britt in Pensacola, Florida while he was stationed there with the Marine Corps and she was working as a Reformed University Fellowship intern. They married in 2004 and moved to Arizona then Washington after leaving the USMC and finding a job with BNSF Railway. In 2012 Rhett, Britt and their 4 kids (Dane, Søren, Anders and Niels) moved to Fort Worth and have been blessed since then with 2 more children (Lars and Christiane). Rhett enjoys discovering new places to go hiking and camping with his family, playing backyard catch, and carpentry projects. 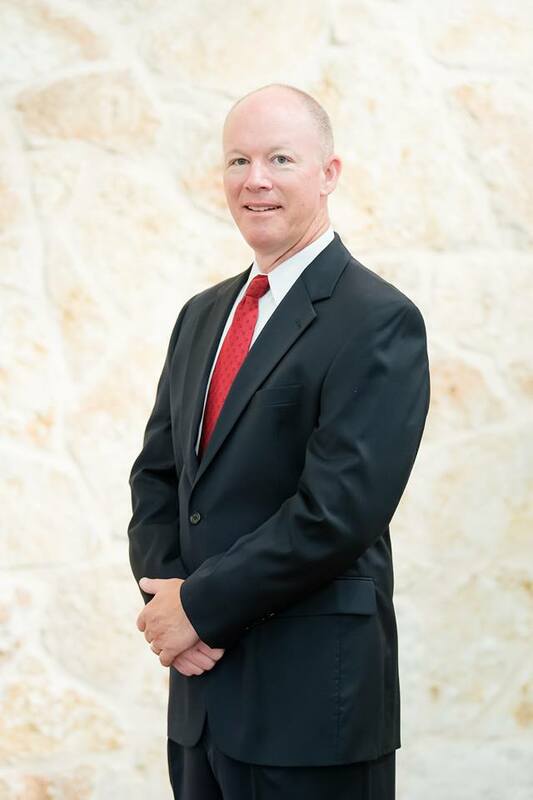 Duane was born in Santa Fe, New Mexico and grew up in Lubbock, Texas. The latter of which is where I attended school from kindergarten through graduate school, as well as where I met my lovely future wife Bethany at the tender age of 16. When I was 18 years old, I was brought to Christ’s table through Bethany and her recent calling via Intervarsity Christian Fellowship at Texas Tech University. We married in the summer of 1999 and moved to Fort Worth in the summer of 2006. I am currently a teacher of Advanced Placement Art History and Advanced Placement European History in Fort Worth and Bethany is an transactional attorney for a firm downtown. Bethany and I have been very active in our previous church homes, having led bible studies, small groups, etc. I am a history junkie, specifically intriguing to me is the Later Roman Republic (former Latin teacher), the Early Middle Ages, and Renaissance/Reformation. A native Texan, Justin Campbell grew up in Keller, TX and has, throughout his life, remained living in the north Texas area. Justin was home schooled all through grade school and later went to the Art Institute of Fort Worth where he graduated with honors in graphic design. Growing up he attended Colleyville Presbyterian Church (PCA). In the year 2000 he left Colleyville to go help start a small reformed Church out in Wise county. The small Church lasted for 10 years but due to various challenges ended in 2010. Justin then, through the recommendation of a few friends, visited Grace Community and very shortly thereafter became a member. Justin now serves in the music ministry, leads missions trips, heads the GCPC mercy ministry, helps with the youth group, and is also the church’s unofficial artist. For a career Justin is Graphic Designer and Production Manager for a small business. He additionally has a part-time gig as a Kitchen Manager for a local culinary school. Justin sees his life’s calling to be in Fort Worth and hopes to remain in the area as long as the LORD permits. Broc was born and raised in Colquitt, GA in a Christian home and Southern Baptist church. He has been a believer since a very young age and profited greatly from the influence of strong Christian men and women during his formative years. He attended Auburn University on a Navy ROTC scholarship, earned a degree in Finance, and after completing flight school was designated a Naval Aviator. He met Kelly at Auburn while she was getting her MBA and they married in 1991. After 20 plus years of service, two kids (Chance and Callie), many moves, and different churches, Broc retired from the Navy in April 2011. He began flying for a family in Fort Worth a little over a week later and has been with them ever since. Broc and Kelly have enjoyed the ability to finally grow roots with GCPC and look forward to many years of worship, service and fellowship here. Brion and his family came to GCPC in April 2005 from Virginia as a result of a job change. Brion recalls his dad leading him at age 10 to Christ. At Virginia Tech, Brion was very active in InterVarsity Christian Fellowship. He graduated in 1987 with a degree in Marketing and is now a Contracts Administrator for a large aerospace company. Brion has served previous churches as a youth leader, small group leader, auditor, moving crew organizer, Sunday school teacher, and officer search committee member. He enjoys reading (especially Flavel and Edwards), photography, and cycling. He and Laura were married in 1992 and have two sons-John and Bowen. They reside in Heritage with their two cats and a Boston Terrier. After a 6+ year battle with cancer, Brion entered his eternal rest the morning of June 29, 2017. Philip was born in Ohio and moved to Mississippi before his 7th-grade year. This is where he graduated high school and enlisted in the United States Marine Corps, where he served on active duty for 5 years. His time in the Marines took him as far away as Okinawa, Japan. He ended up being stationed here in Fort Worth, TX in 2001. This is where he met the love of his life, Sherrie, went to university, and started a family. Philip has 3 children (Gavin, Blaine, and Lilly). Philip was raised in a Christian household and cannot recall a time when he did not know Christ as Lord. Even with these blessings, it took Philip until adulthood to more fully understand his desperate state and need for Jesus. He and his family have been members of Grace Community Presbyterian Church since 2005. 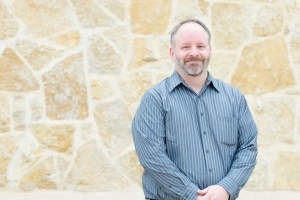 Jason has been a member of the Presbyterian Church, here in the DFW area, all his life. He does not remember a time when he did not know the Lord. 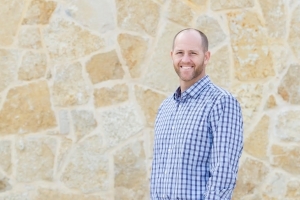 Jason grew up attending Covenant Christian Academy in Colleyville. He met Brandi at age 16. They were married in 1996 and have three beautiful daughters- Deanna, Taylor and Faith. 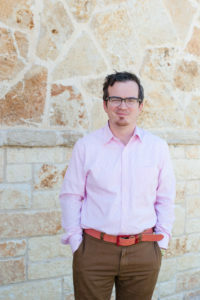 Jason served as a deacon at Redeemer OPC for two years (2002-2004). After the church closed its doors they joined Grace Community PCA in 2005. The family continues to grow in faith as they serve the church in multiple ways. Currently, Jason is co-teaching the 5th and 6th grade Sunday school class. In his free time he enjoys watching old westerns, the Stars play hockey and spending time with his girls. Darren grew up in a loving Christian home and has been a believer from a very young age. He remembers praying with his father at age 6 and professing his faith in Christ. 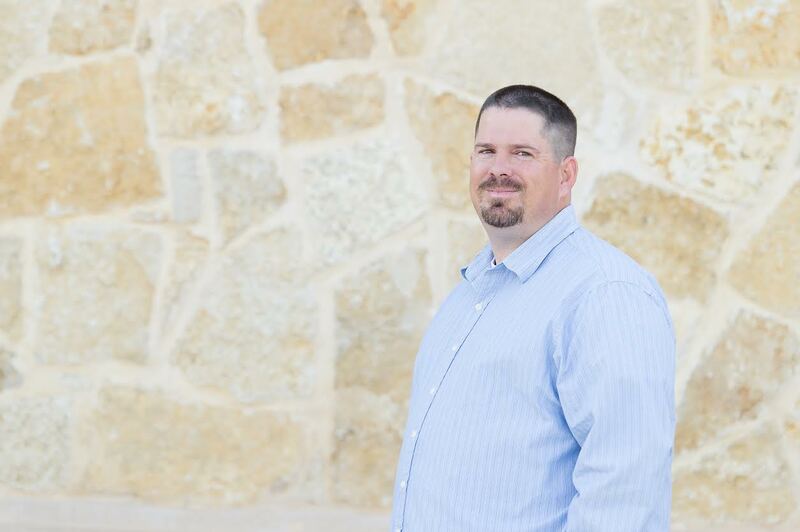 Darren was born and raised in Oklahoma and was a public school teacher for 10 years before making a career change that eventually led to a move to Texas in 2005. He currently works for a local travel technology company. Although a graduate of Oklahoma State, Darren managed to put differences aside and marry Paula (a University of Oklahoma alum). They have two wonderful boys, Parker and Peyton. Paula also taught public school for ten years and now teaches the boys at home. After moving to Texas, Darren visited Grace Community Presbyterian while it was still meeting in Bette Perot Elementary. He found exactly what he was looking for in a new church home for his family — a church where the gospel is preached every Sunday and the sacraments are rightly administered. Darren has always been involved in church ministry and has enjoyed teaching Sunday school, small groups, putting in a few tours of duty as a youth sponsor, and playing his trombone in worship services. Sherrie Hamby was born in Dallas and raised in Fort Worth. 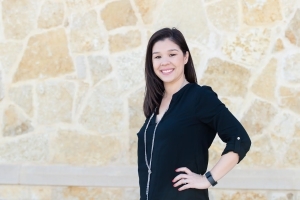 After many degree changes (from architecture to accounting to English) in college, she received a bachelor’s degree in University Studies and a postgraduate certificate in paralegal studies. She is married to Philip. They have 3 wonderful children. She came to faith in 2001 and joined Fort Worth Presbyterian. After moving towards North Fort Worth, the family decided to check out the then daughter church of Fort Worth Presbyterian that would became GCPC. They knew quickly that this was where they wanted their children to learn about the Lord and transferred to Grace in 2008. Elizabeth is blessed to have been part of a Christian family and member of a PCA church her whole life. She was born in Omaha, Nebraska and was baptized in the PCA church there. In 1993, her family moved to Jinan, China where they lived for two years while her father taught English at Shan Dong University. In 1995, her family moved back to the states, took up residence in Fort Worth, Texas and began attending Fort Worth Presbyterian Church. 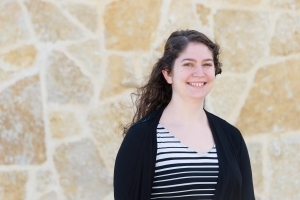 Elizabeth started at Texas Christian University in 2006 where she earned both Bachelor of Music and Master of Music in Theory and Composition. In 2011, she married Jerry after they had both attended the same church for 16 years. They moved to GCPC at the beginning of 2014 so Elizabeth could serve in the music ministry. They were blessed with their first child, Alice, later that year. 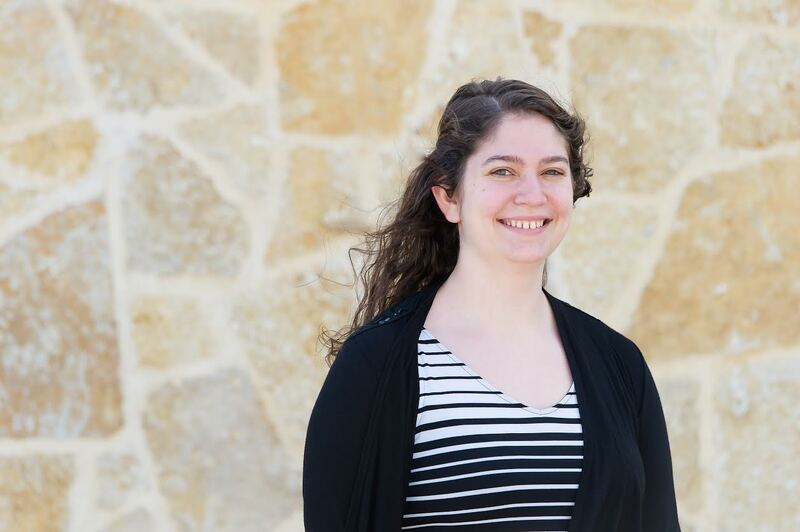 In addition to serving in the music ministry at GCPC, Elizabeth teaches music theory and choir at Travis Academy of Fine Arts, teaches private music lessons, and is an active composer. She and a friend have also started an independent music publishing firm, EM Music Publishing, which focuses on providing pedagogical materials for music teachers and students.